This guide to Participatory Budgeting has been written by leading experts on PB in the UK. Funded by donations from consultancy work done by PB Partners, it covers all the basic information you need to understand how PBcontributes towards the democratic community engagement work of local authorities and public bodies. 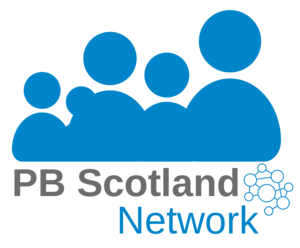 It includes information on the Values, Principles and Standards underpinning all high quality PB work, the background to how it has developed in the UK, the advocacy work of the Network and PB Partners and includes case studies of 4 successful PB programmes. Presents the findings of a 2014 participatory budgeting learning event in Glasgow, organised by Scottish Community Development Centre (SCDC) and Faith in Community Scotland, and funded by the Scottish Government’s Community Safety Unit.